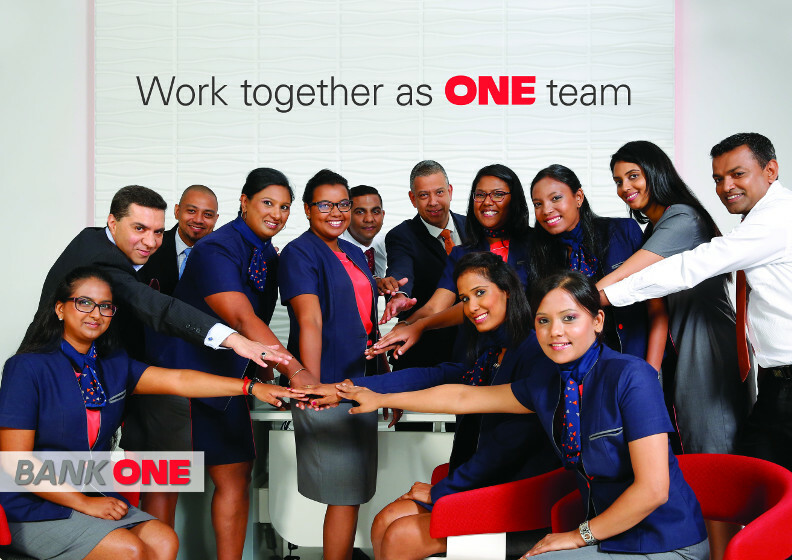 Headquartered in Port Louis, Mauritius, Bank One is a universal bank serving the four main segments namely consumer banking, corporate, private and international. Bank One provides a wide range of banking products to its clients through a chain of 13 branches and a well-distributed ATM network across the island. The Bank also offers treasury services and has developed strong capabilities in e-commerce acquiring. It was awarded by Visa for “Best Bank in Ecommerce Business Risk Management” in 2014 -2015. Besides being a high-street bank, Bank One is licensed by the Financial Services Commission to act as an Insurance Agent, distributor of financial products, investment advisor and custodian. Bank One also has a representative office in South Africa. Bank One has as shareholders CIEL Finance Limited and I&M Holdings PLC with both entities owning sizeable banking operations in Madagascar, Kenya, Tanzania and Rwanda. Undeniably, it is one of the few banks in Mauritius to have a tangible presence in Africa and is strategically positioned to benefit from the local market insight and the vast market potential of the continent. It aims to offer the Mauritius advantage to clients looking to invest or establish a foothold in Africa. The ONE bank of choice. What it means for customers? 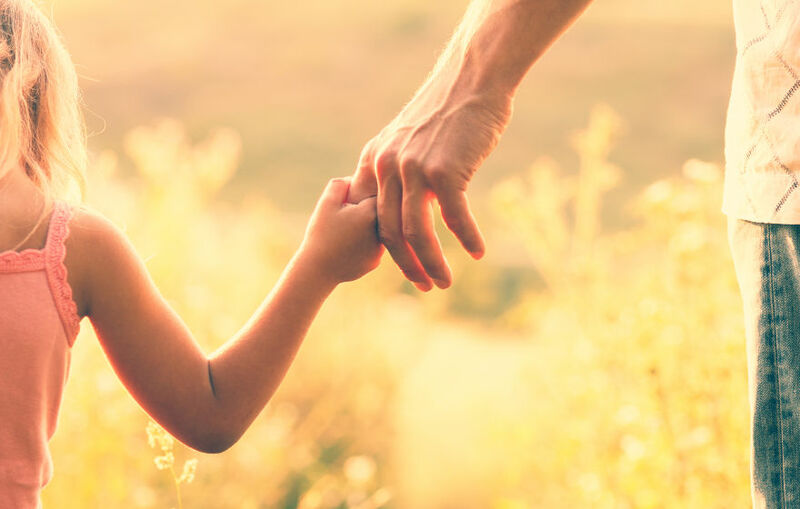 Bank One customers are pleasantly surprised with each touch point within the Bank so that their banking experience is memorable and lasting in impact. What it means for our team members? 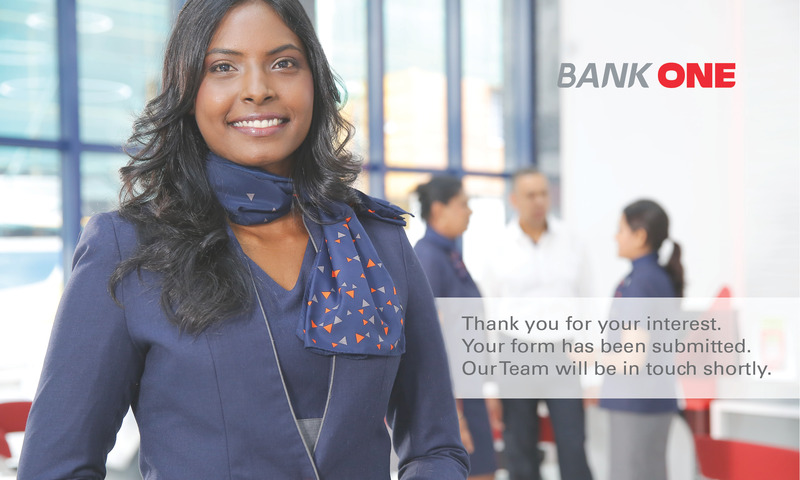 Team members of Bank One are valued as the Bank’s greatest internal resource that leads to positive engagement and high performance teams within the ONE team. What it means for the regulators? Regulators acknowledge Bank One as a superior bank that not only complies with regulations but also embodies the spirit of regulations in the Bank’s core values. What it means for the shareholders? Shareholders proudly hail their investment as adding value in diverse ways that align with their objectives and dreams. What it means for the broader community? The community at large appreciates the< difference and improvements that Bank One brings to changing lives in a meaningful and sustainable manner. Creating value in every relationship through Ownership, Nurturing and Execution. We foster long-lasting customer relationships. We correctly accomplish tasks all the time. Constructively challenging the status quo to foster innovation and improvement. Our team members are able to develop their talent and feel connected with the Bank’s objectives. 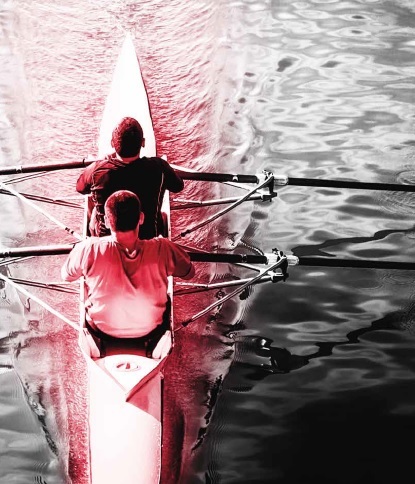 Empowerment of team members that breeds a high performance culture for responsibly exceeding objectives. Be a trustworthy player that has the confidence of the regulators. We engage with the regulators in an authentic spirit of partnership. We ensure strict compliance to all regulatory norms. Corporate responsibility and accountability in financial and non-financial areas. Alignment of vision, strategic direction and corporate culture. We actively and sustainably support the communities in which we operate. We are a trusted and respected corporate citizen. We walk our talk to yield tangible benefits within the communities that we connect with. Click here to download Bank One corporate profile.